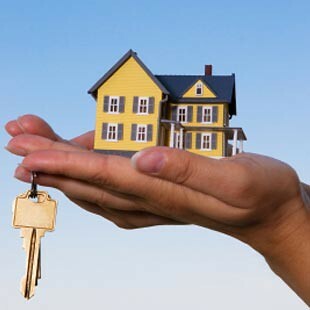 Let one our Professional Real Estate Agents help you to get the most out of your Property. 1. Upgrades may not increase the value, but they'll help to sell it. 2. Cleaning the property is the best policy. 3. Curb appeal is the first (and strongest) impression. 4. Pet odor and clutter leave the longest lasting impressions.